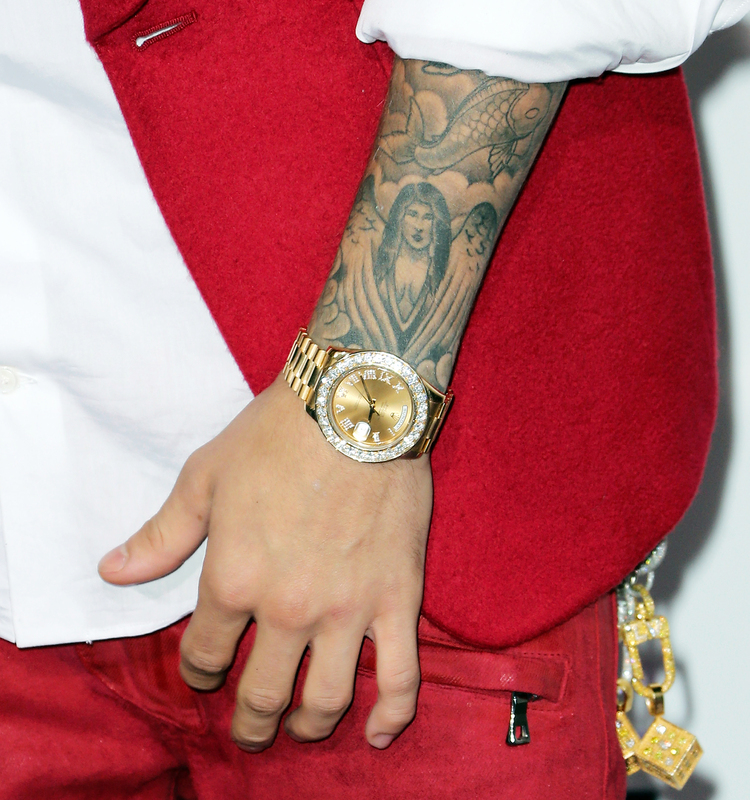 Justin Bieber once expressed his love for on-again, off-again girlfriendSelena Gomez with a tattoo of her face. 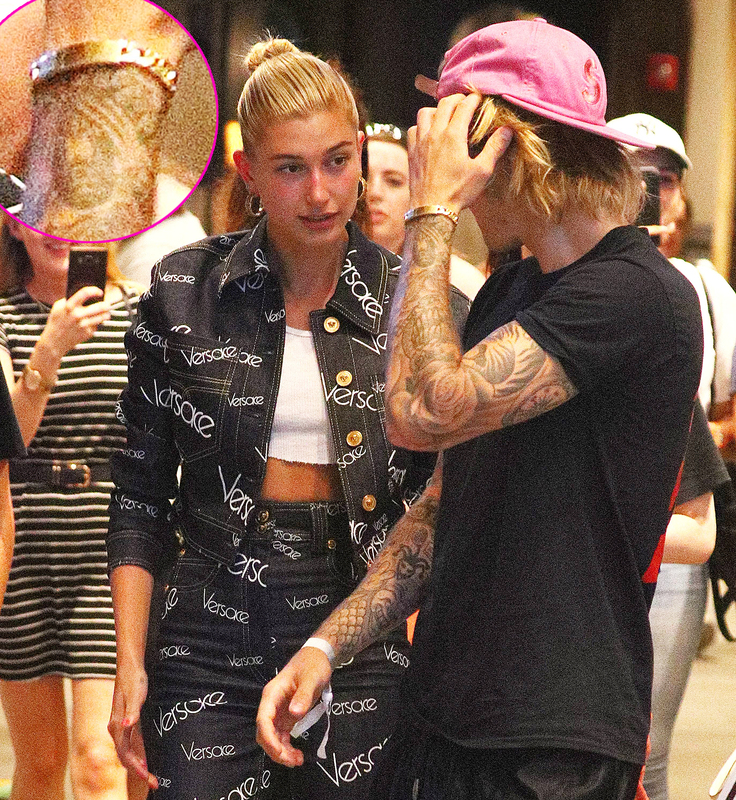 Although the duo have since split and Bieber has moved on with new fiancé Hailey Baldwin, he still sports his ink dedicated to Gomez. Eagle-eyed fans noticed the tattoo, which rests on the 24-year-old’s left wrist, on Tuesday, July 10, after he was spotted in New York City. The Canadian crooner permanently marked his love for the “Back to You” singer, 25, in April 2013. The pair dated on and off from February 2011 to May of this year, when Gomez called it off because “no one really supported” the relationship, a source exclusively told Us Weekly at the time. Bieber and Baldwin, 21, dated briefly from 2015 to 2016 and fueled reconciliation rumors in June after they were spotted cozying up together in Miami. Since then, they’ve been seemingly inseparable and have enjoyed many date nights in New York City. Us confirmed on Sunday, July 8, that the “Friends” singer popped the question with a Blake Lively-inspired diamond sparkler while vacationing in the Bahamas with the Drop the Mic cohost. They celebrated their engagement by salsa dancing and chatting with fans before returning to the Big Apple. Although Gomez has yet to comment on the news, she sported a bold T-shirt reading “Only the strong survive” while hanging out with friends in New York City on Tuesday. Miley and Liam go bowling with this ‘Bachelorette’ couple: Details!